In a video recently shared to Diablo‘s twitter page, Blizzard has shared some new information on the future of the franchise. While nothing specific was confirmed in the minute-long video, and it mainly discussed the use of themes in future seasons of Diablo III, we did at least get confirmation that multiple Diablo-related things are in development. Beyond that, it’s clear Blizzard isn’t quite ready to clue in fans to exactly what they’re working on. The last time we got a hint was through the company’s job listings back in June, when several positions working on an “unannounced Diablo projects” were posted. 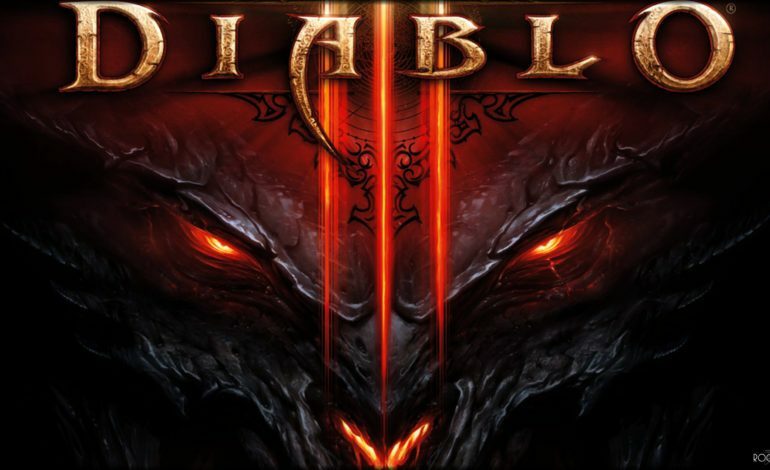 While there’s no official news on what these “multiple projects” might be, popular theories include Diablo 4, a remastered version of Diablo 2, or perhaps an expansion for Diablo 3. Regardless, with Blizzard’s tentative promise to show Diablo fans some things later this year, a good bet for Diablo-related reveals is BlizzCon 2018. 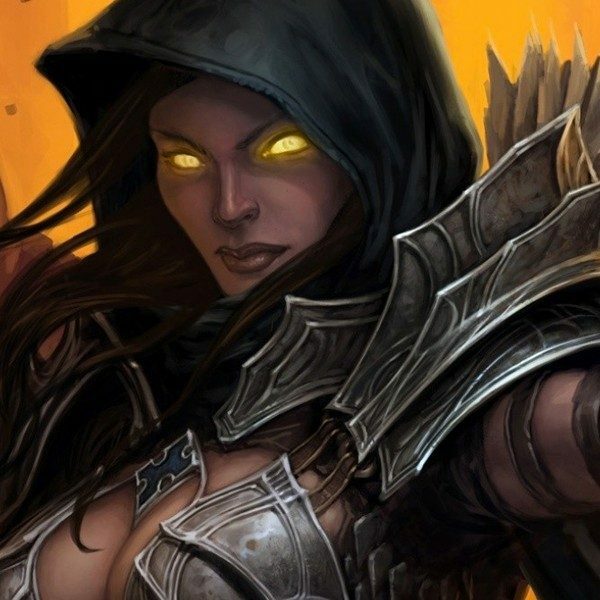 This year’s Blizzard convention runs from Friday, November 2 to Sunday, November 4; if we don’t hear anything in the meantime, we’ll be waiting to see if BlizzCon yields any more Diablo information.